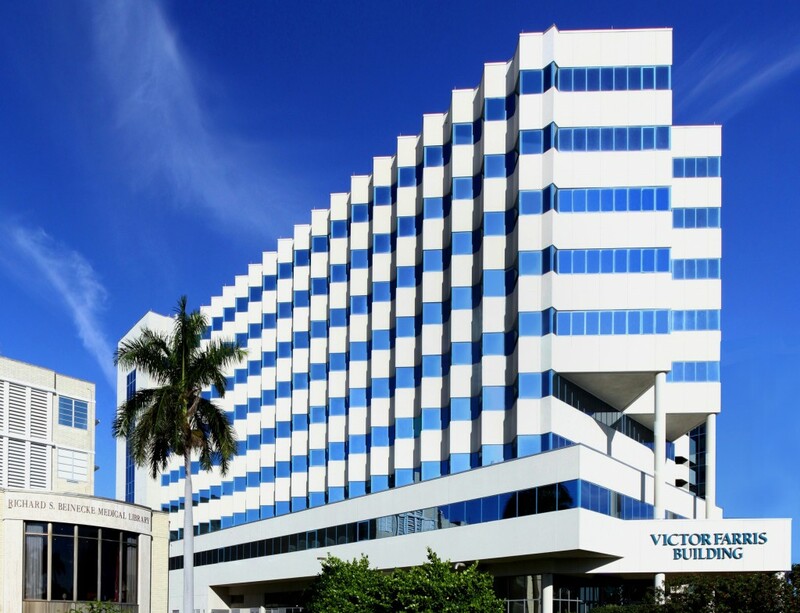 PR&A provided a property condition assessment of the Victor Farris Medical Office Building, a nine story, 168,900 SF commercial office building situated on a 0.72-acre waterfront site. In addition, we assessed the adjacent 5-level cast in place concrete parking garage and sky bridge connector. Lovelace Medical Center, Albuquerque, New Mexico. 8 buildings built from 1952- 2001; 559,054 total sf. Saint Josephs Hospital and Rio Rancho Pediatrics Clinic, Albuquerque, New Mexico. 6 buildings up to 12 stories built from 1968-1997; 375,388 total sf. Palmetto Medical Plaza – Hialeah, Florida. 8 stories; 166,339 sf. Hialeah Medical Plaza—Hialeah, Florida. 5 stories; 86,062 sf. North Shore Medical Arts – Miami, Florida ◊ 4 stories; 68,846 Sf.